Corps étranger, de Raja Amari. Le trouble de l'intrusion, critique par Olivier Barlet, publié 12/04/2017. Africultures.com. Mama Colonel, directed by Dieudo Hamadi. Honour in a Time of Trauma. Analysis by by Adefoyeke Ajao. Published 18/04/2017. Africine.org. Fatoumata Sagnane Frontières, d'Apolline Traoré L'intégration africaine, fiction ou réalité ? publié le 26/04/2017. 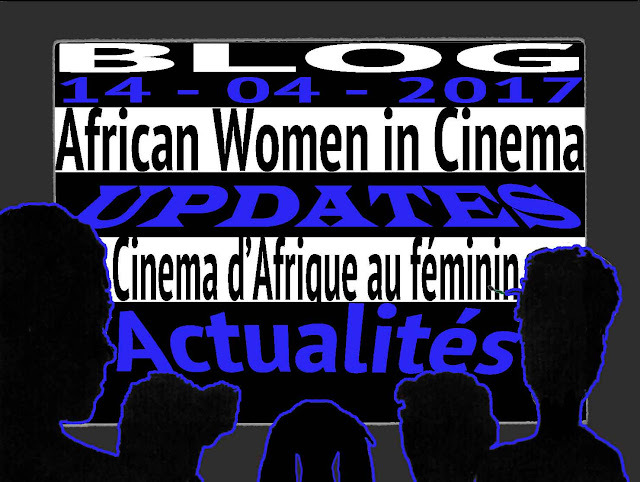 Africine.org. Rayhana : l’art d’une femme contre l’intégrisme. Nedjma Van Egmond. 06 avril 2017. Leparisien.fr. The IWMF’s Reporting Grants for Women’s Stories, sponsored by The Secular Society, is a funding initiative supporting journalism produced by and about women. In an era of increased globalization, the need for varied coverage of gendered topics is critical to a free and representative press. 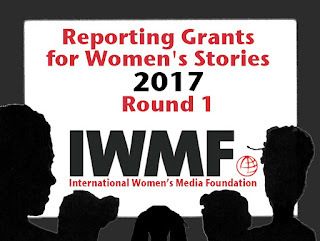 These grants will be a catalyst for reporting on untold stories surrounding issues that impact women and girls’ daily lives worldwide. 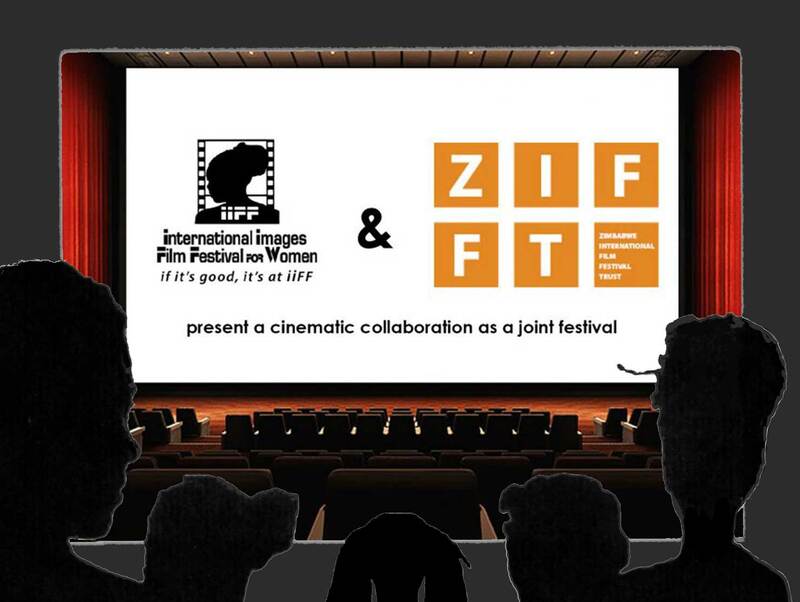 The two prominent organisations in the Zimbabwe film industry, International Images Film Festival for Women (IIFF), the flagship event of Women Filmmakers of Zimbabwe (WFOZ); and the Zimbabwe International Film & Festival Trust (ZIFFT) are pleased to announce a JOINT FESTIVAL this year. IIFF will present its 16th edition of the festival in collaboration with the 19th edition of the Zimbabwe International Film Festival (ZIFFT). 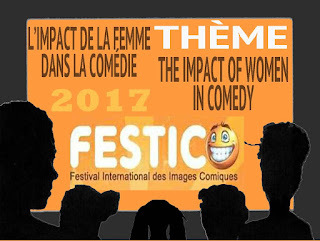 The Festival will be held from 26 August to 2 September 2017. The Tibeb program will help provide a social behavioral change communication package & health care services for adolescents, helping them to learn about the changes that happen at their age and to explore their world in a healthy way. The program is comprised of the Tibeb Girls series, the Tibeb school clubs and making health services available for adolescents and women. 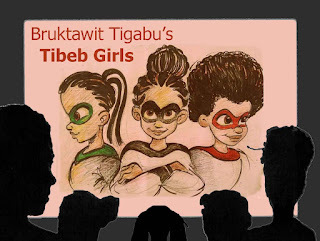 Tibeb Girls’ series will be a 2d Animation Series about three African adolescent super heroines taking the audience on a fun, imaginative and educational journey as they thrive to understand the changes that are happening to them and the struggles girls face everyday. To enhance the reach of this program to the most remote and rural areas it will be adapted to radio and comic books. Tibeb school clubs will have engaging and interactive guides to provide information about the different reproductive health issues adolescents face. 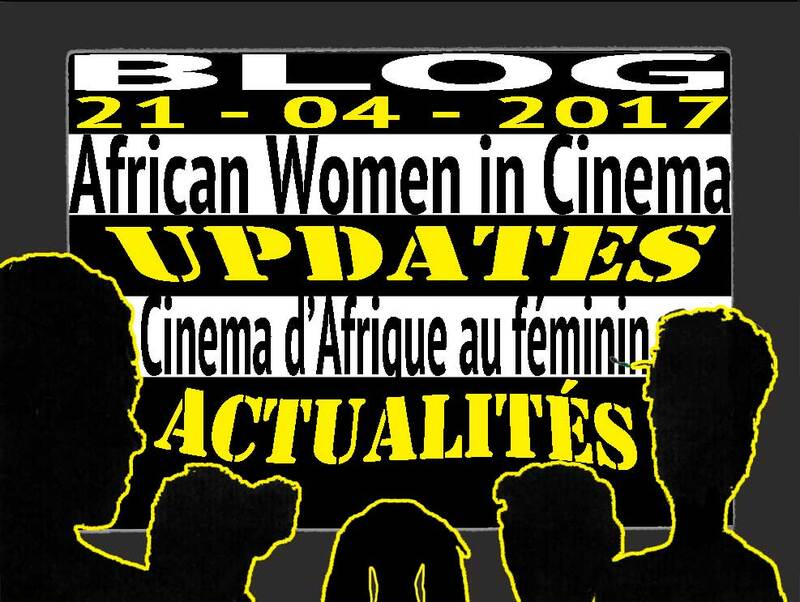 Dada Stella Kitoga parle du cinéma congolais et défend la cause des femmes. YouTube. 14 Avril 2017. The Reel Sisters of the Diaspora Film Festival & Lecture Series is a two-day annual film festival founded by African Voices magazine and Long Island University's Media Arts Dept., Brooklyn Campus. 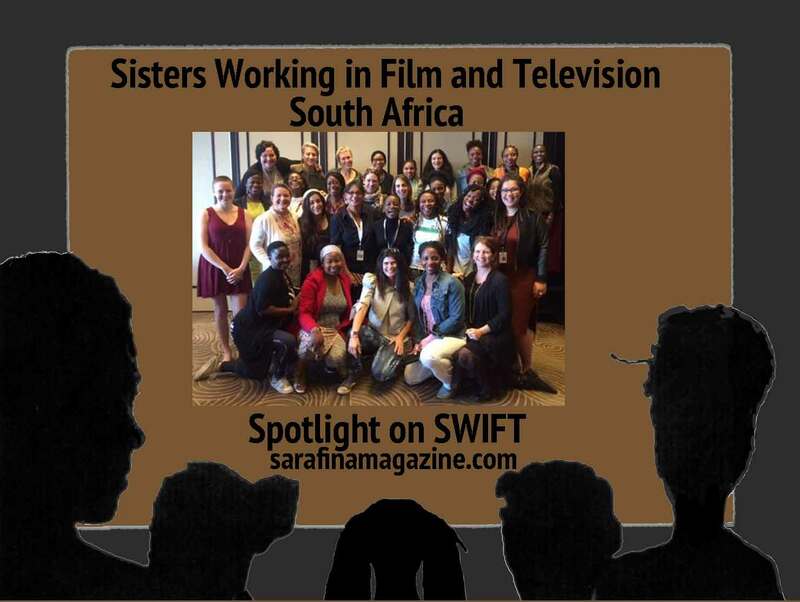 Established in 1997, Reel Sisters is dedicated to providing opportunities for women of color filmmakers to advance their careers in the film industry. 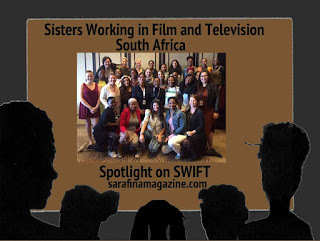 Reel Sisters is the first Brooklyn-based film festival to showcase films directed, produced and written by women of color. 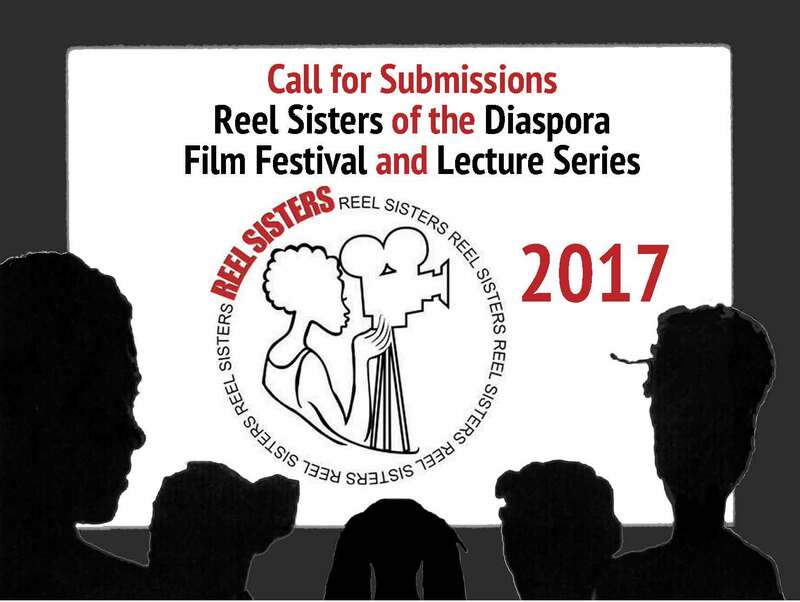 Reel Sisters will celebrate our 20th Anniversary in 2017. - Chijioke Azuawusiefe. Nollywood and Women: Toward a (Re)Construction of Gender. Arab Cinema Through a Narrow Frame: A Conversation with Tala Hadid. If the way we are being brought up as a girl affect our understanding of the world, how does this impact the work of female filmmakers? What stories do they tell? Personnalité incontournable du monde de la culture, la burkinabé Alimata Salambéré débute en tant que journaliste-reporter avant de gravir les échelons et devenir chef des programmes de la RTB. 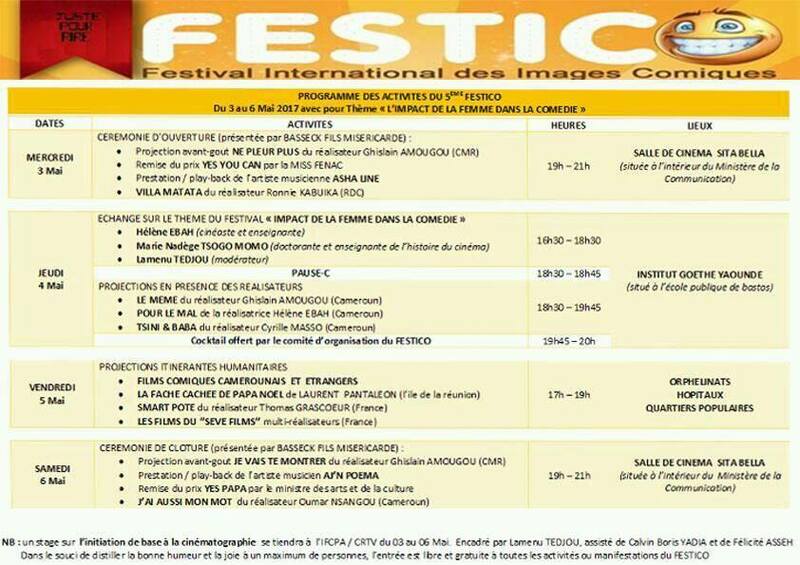 L'un des membres fondateurs du Fespaco, elle s'est beaucoup investie pour faire rayonner l'événement à l'international. In My Father’s Village by Tapiwa Kapuya and Tawanda Gunda, produced by Tsitsi Dangarembga. YouTube, posted 5 April 2017. Ruvheneko, 19, rides on a bus and opens a picture book, gazing at old pictures of her father. She goes back to his village to claim her inheritance, but things have changed. Read a profile of Tapiwa Kapuya at the ICAPA Trust. CINEFFABLE (Paris) 2017: Submissions are now open | Les inscriptions sont maintenant ouvertes ! Women filmmakers, you have until Monday 15 May to send your films! Réalisatrices, vous avez jusqu’au lundi 15 mai pour envoyer vos films ! The 29th edition of the Festival will take place in Paris from November 2nd to November 5th, 2017. 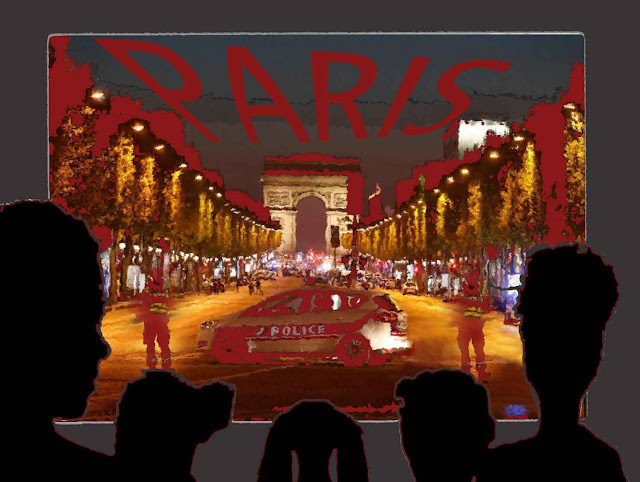 La 29e édition du festival se déroulera à Paris du 02 au 05 novembre 2017. You will find the application rules and online entry form here. Check out the Cineffable website and Facebook page. 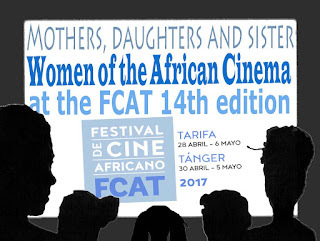 The annual all-female festival takes place every end of October-beginning of November and is the main event organized by the association Cineffable. 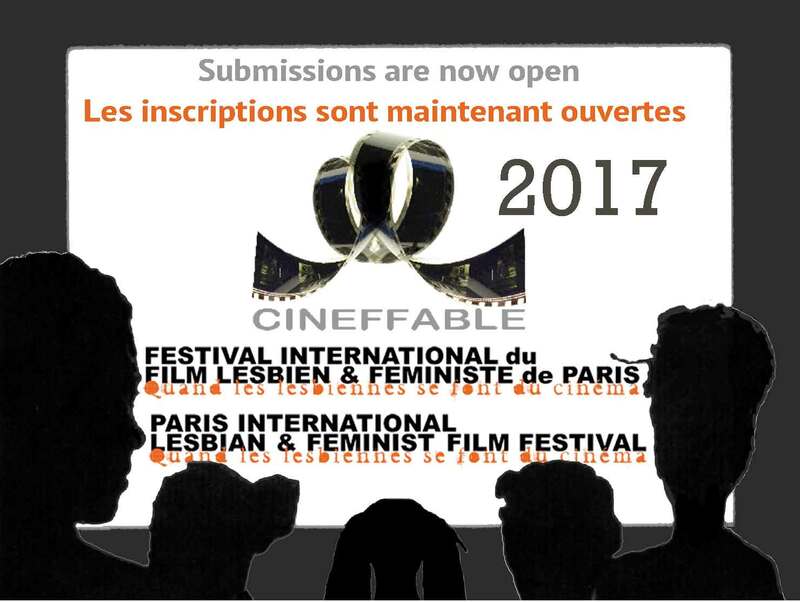 Throughout the year, Cineffable also organizes various screenings and events open to all, in partnership with other associations, festivals and venues. 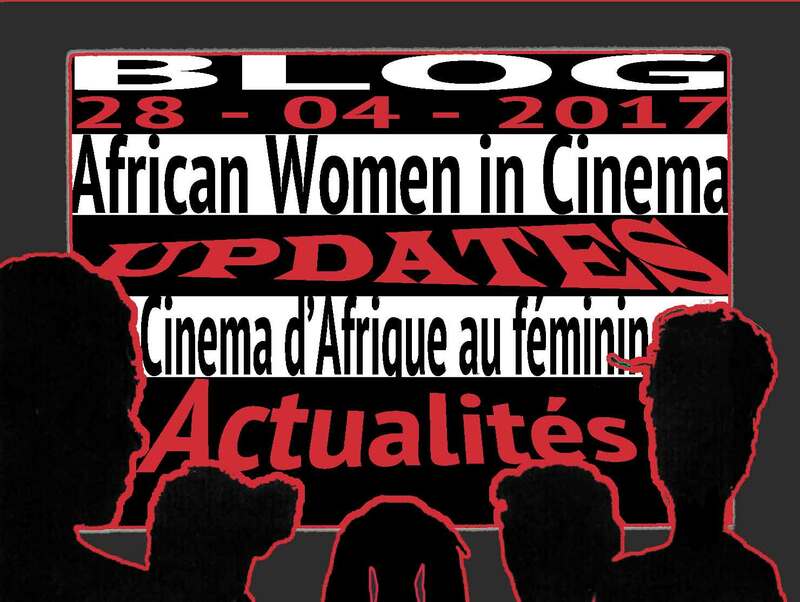 Court-métrages, long-métrages, fictions, documentaires, animations, film expérimentaux : toutes vos œuvres traitant des thèmes lesbiens et/ou féministes sont les bienvenues ! Vous trouverez le règlement et le formulaire d'inscription en ligne ici. Pour plus d'informations sur le festival, les programmes des années passées, les événements, etc… Consultez le Cineffable site internet. A vos caméras, mesdames ! Ce moment unique permet de se rencontrer, d'échanger, de se développer et d'explorer tous les aspects de la culture lesbienne et féministe. Le Festival annuel non-mixte qui se déroule tous les ans fin octobre / début novembre est l'événement principal organisé par l'association Cineffable. Tout au long de l'année, en province comme à Paris, Cineffable propose également des projections ouvertes à toutes et à tous en partenariat avec d'autres associations, festivals ou lieux.